2018 was a spectacular year as it marked another large-scale digital engagement by the Innovation Team for Strategy 2030. Participations from national societies around the world shared their voices and views of the future Red Cross Red Crescent (RCRC). This display of global solidarity illustrated the diversity of RCRC and gave the values of Universality and Unity new meanings. From opinions on, each participant shared important ideas and stories with our community about the challenges and needs of their national societies and the people they serve. Through listening to these interviews, one interesting learning was the breadth of cultural differences and insights that would be difficult to convey in other formats, from the use of language to specific talking points. The wide variety of voices reflected important perspectives these members face, which are issues unique to their national society. For some national societies with dense populations, such as Germany, United States, and even Hong Kong, my hometown, there are consistent themes across conversations on challenges increased demographics, particularly the aging population. The U.S. Census Bureau’s 2017 National Population Projections describes that by 2030, “baby boomers will be older than 65” (United States Census Bureau, 2018). 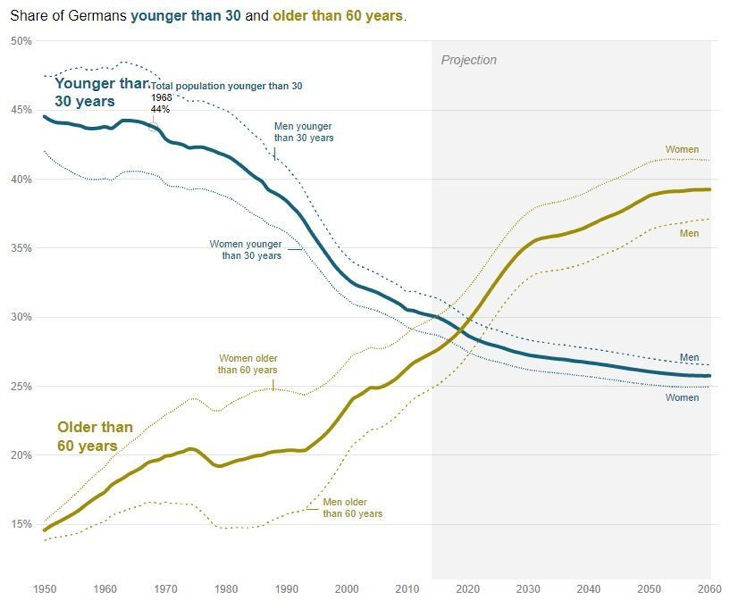 For Germany, by 2019 the number of Germans under 30 years old will be less than those older than 60 (Desjardins, 2018). For Hong Kong, the elderly population is projected to increase from 1.6 million, which represents 16.6% of total population in 2016, to 2.37 million by 2036, which will be 31.1% of total population (Department, 2017). 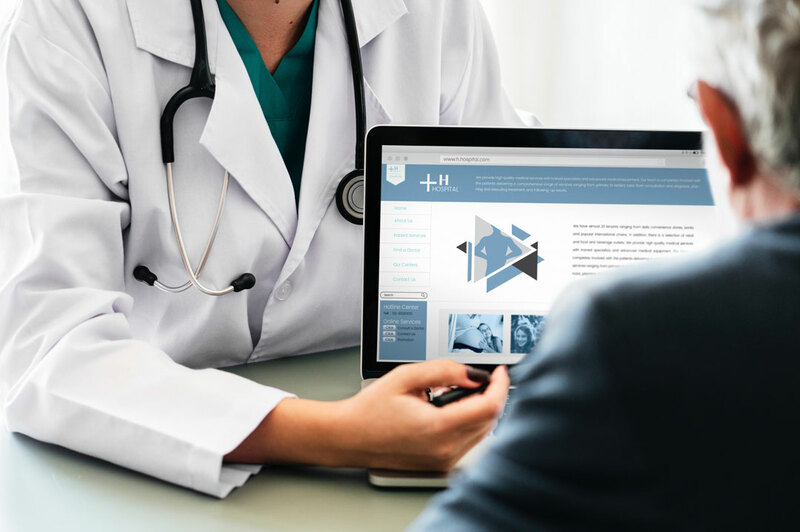 As the demands for services for the aging population increases, how can national societies handle the greater needs for medical equipment and services? Conversely, these national societies may also face challenges recruiting new volunteers due to low fertility rates, which means that there will either be less new volunteers or the types of volunteers (and therefore activities they can pursue) will drastically change). With the shrinking population of youths, how will future volunteer recruitments and the work of these national societies be affected? In one interview with Hong Kong Red Cross, some important questions that outline the challenges with future recruitment were put forth: How to attract new blood? How to understand changing trends and mindset of youths? With these demographic challenges ahead, how will national societies work and prepare towards addressing these issues? As technologies continue to transform our societies and quality of life, providing assistance to external stakeholders undergoing digital transformations have become an important part of humanitarian development and outreach. Members of these national societies noted that power dynamics and technological discrepancies between partners are important obstacles to overcome during infrastructural development, as technologies allow one side do more efficiently while the other with limited means would be more restrained. Their viewpoints showed the relevance of technology are no longer just a tool for these national societies, but an integral part of their works of the Red Cross. As opinions amongst national societies may differ in what are their main challenges, they share a common sentiment: the importance for Red Cross to commit to change and development, and recognize that the contemporary global trends, challenges we face today will play into the future and shape the direction of Red Cross. Department, C. a. (2017). Hong Kong Population Projections . Hong Kong: Census and Statistics Department Hong Kong Special Administrative Region.